Two of my products have been featured in Teachers Pay Teachers Back to School Resource Roundup! Click here to see the other great resources! Get a great idea when your shopping, but you don’t know if it meets the science standard? Mastery Connect makes an app for Ohio’s Learning Standards. I use it all the time! 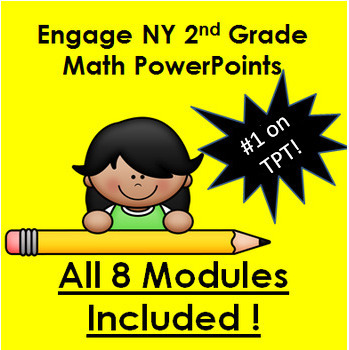 EngageNY Math Powerpoints for all 8 modules. 129 Powerpoints in total. Make your math more visual and engaging. EngageNY Math PDF Presentations for all 8 modules. 129 presentations in total. Make your math more visual and engaging. No special software needed! 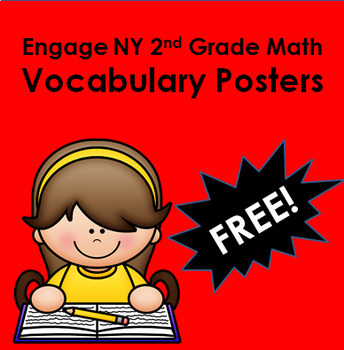 EngageNY Math Posters These are great for your word wall. Help your students remember the strategies they will use all year. Give your students extra practice with the NWEA Map Reading and Math test. This bundle includes practice tests, flash cards and powerpoint presentations. 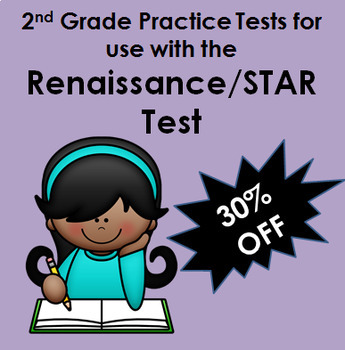 Need help getting your students to show growth and progress on the STAR test? 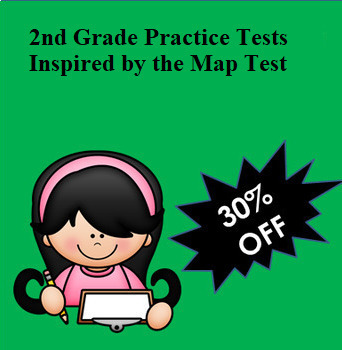 In this bundle you get 4 practice tests for one low price!